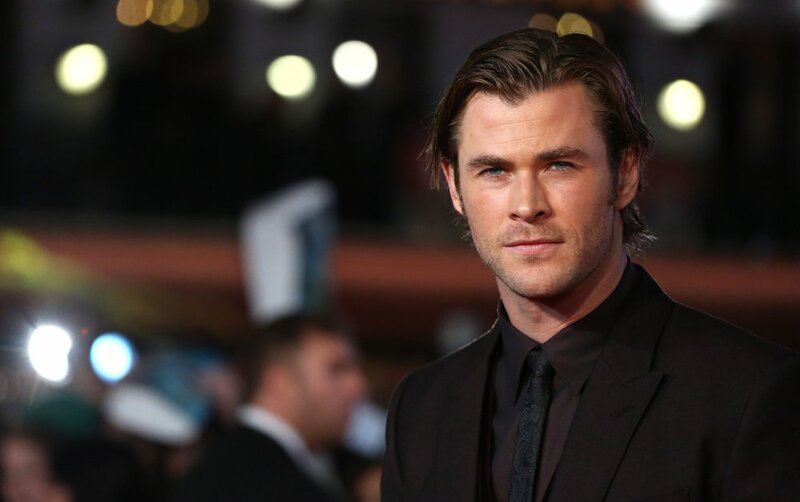 Actor, Chris Hemsworth, is set to launch a new application called Centr. The primary objective of this application is to help users connect with world-renowned fitness and health experts. It is common knowledge that Hemsworth has a distinct approach to workout, and an insight into this approach is one thing this app will reportedly offer users. This app offers subscribers a customized exercise plan as well as customized meal plans. Users would be able to access these features either on a mobile application on their mobile phones or online. It also promises to provide them with an opportunity to keep the whole process interesting through trying out different varieties of workout routine just like Hemsworth does. On this mobile app, the users will also be able to work out from the comfort of their homes while they participate in workouts that are between twenty to forty minutes long. The workout activities include boxing, high-intensity interval training, MMA exercises, and strength training. On his end, Hemsworth is a big fan of surfing, yoga and Muay Thai workouts. All the classes would be led by international experts, and that includes Lule Zocchi, who happens to be Hemsworth’s personal trainer. As earlier noted, you can carry out the exercise activities from the comfort of your own home, and you do not require a lot of equipment. It is expected that there would be a release of workouts weekly and so users would always have something challenging to do regularly. Elsa Pataky, Hemsworth’s wife also worked on the application by offering major advice as well as support in the course of the development of the app. Her input helped to ensure that the application is female friendly and also mom-friendly. Centr isn’t only focused on exercise, as it links the subscribers with different meal plans that are approved by dieticians. The meal plans include the recipes gotten from global chefs for specific dietary needs, including vegetarian, pescetarian, vegan, and gluten-free options. Also, Centr would provide different modes of relaxing and easing the mind such as visualization exercises and guided meditations. According to Hemsworth, his belief is that everybody has untapped potential and everyone needs adequate support to achieve their goals. Against that background, Hemsworth noted that the applications put the possible best that can possibly be gotten across the world in the hands of the user and helps such a person get a body that is healthier, a mind that is stronger and also leads a life where one is happier. 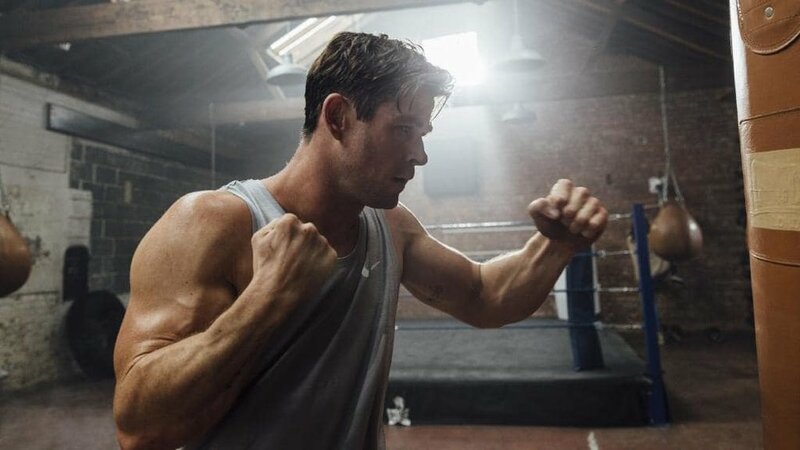 While speaking to a media agency, Hemsworth said the biggest thing is not to remain stagnant as that is the period when physical and emotional problems happen. He said he intended to create a thing which effectively embodies all the three core elements of healthy living and that includes nutrition, mindfulness, and movement. Also, his intention was to present it in an entertaining, accessible, and functional way. The monthly subscription for the app when it eventually drops would cost $20 while the yearly subscription would cost $120. It would contain a recipe, weekly workouts and also guided meditation sessions. Centr trainers are Luke Zocchi, Gunnar Peterson, and Jorge Blanco. The chefs are Dan Churchill, Palisa Anderson, and Darren Robertson. The wellness experts are Alexis Naim, Fabrice Midal and Dr. Andy Walsh. Users would get a customizable experience and round the clock community support. Also, they would get exclusive clips behind the scene, and it is presumed that the clips would be from the creation of the programming of Centr. Centr is already available online, and it would be made available on Apple App Store on the 11th of February. However, one still has the chance to sign up and become one of the founding members, and such founding members get a lifetime discount of 20% on the services.